How Far is UKN Esperanza Row House Phase I? 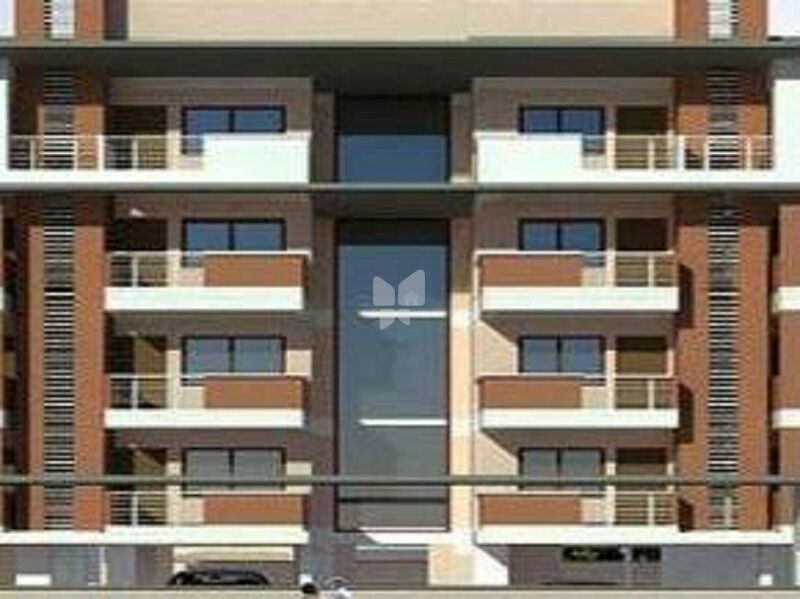 UKN Esperanza Row House Phase I is one of the popular residential developments in Varthur, neighborhood of Bangalore. It is among the completed projects of its Builder. It has lavish yet thoughtfully designed residences.